The attack on Yahoo Japan’s administration system was spotted late on 16 May, said the company in a statement. When the attack was detected, the tech firm cut net access while it investigated. The volume of traffic between Yahoo’s back end admin system and the wider internet during the attack strongly suggested that a file of 22 million IDs had been stolen. 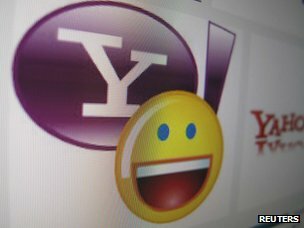 Yahoo said it did not know for sure that the file had been taken but told AFP it could not “deny the possibility”.